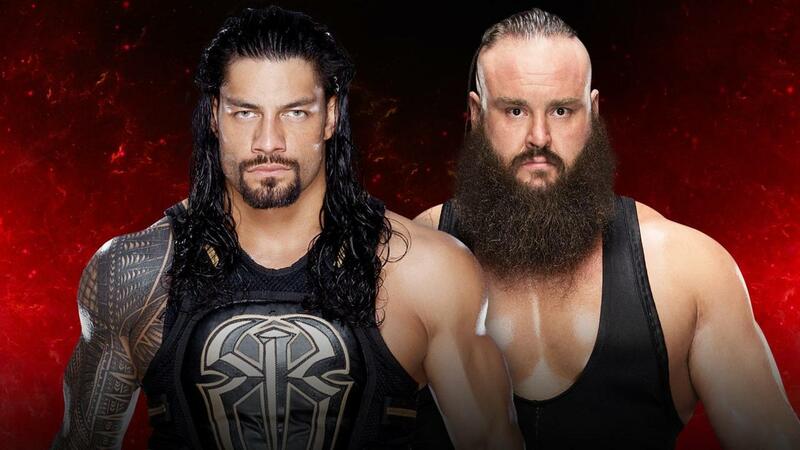 It’s almost time for Wrestlemania, but before that, we have a stop at the Raw brand-exclusive event Fastlane. 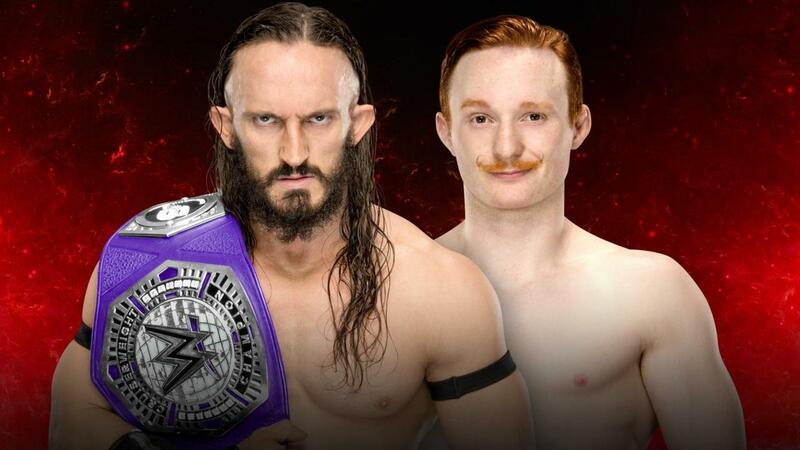 What happens here will set up a few matches for the biggest WWE event of the year. Fastlane takes place at the BMO Harris Bradley Center in Milwaukee, WI. 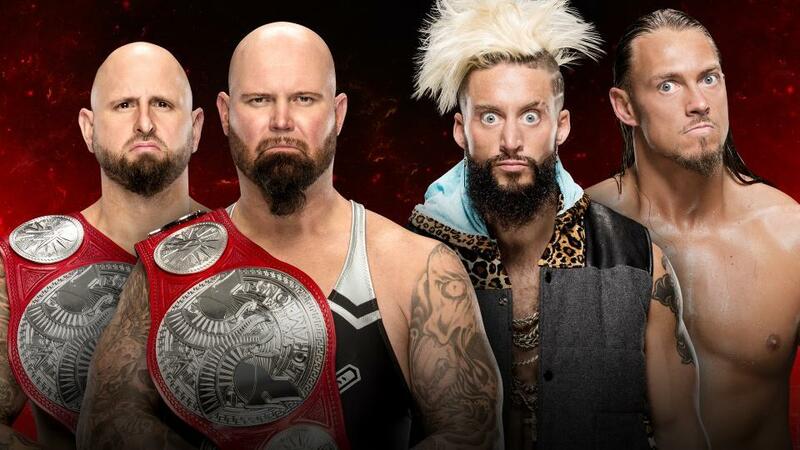 The main event will have Universal Champion Kevin Owens defending his title against the legendary star Goldberg. 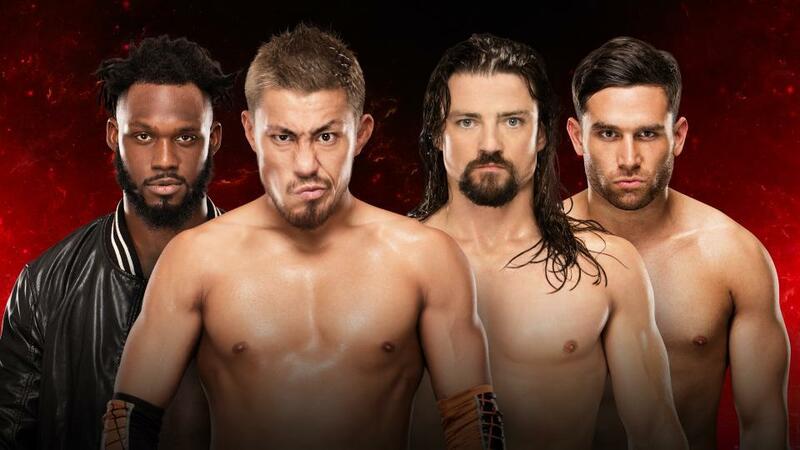 In addition, Fastlane will feature many of WWE’s cruiserweights involved in two big matches, one of which is for the Cruiserweight Championship. The Kickoff Show starts on the WWE Network at 7 PM ET/4 PM PT on Sunday, March 5. 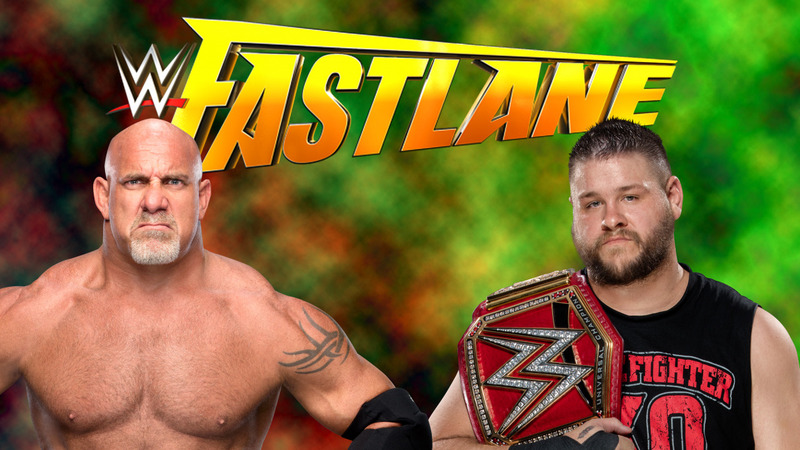 It’s followed by the Fastlane event at 8 PM ET/5 PM PT on the WWE Network. You can check out our predictions here, as well as a video breaking down the main event. Swann pins Dar at 9:24. Samoa Joe wins by submission at 9:46. Anderson pins Amore at 8:36. Banks wins via pin at 8:17. This match and the following match were added during the PPV. Cesaro pins Mahal at 8:10. Big Show pins Rusev at 8:32. Neville wins via pin at 12:06. Reigns wins via pinfall at 17:13. Bayley wins via pinfall at 16:57. Goldberg pins Owens in 21 seconds. Tagged 2017, Fastlane, Preview, Results.